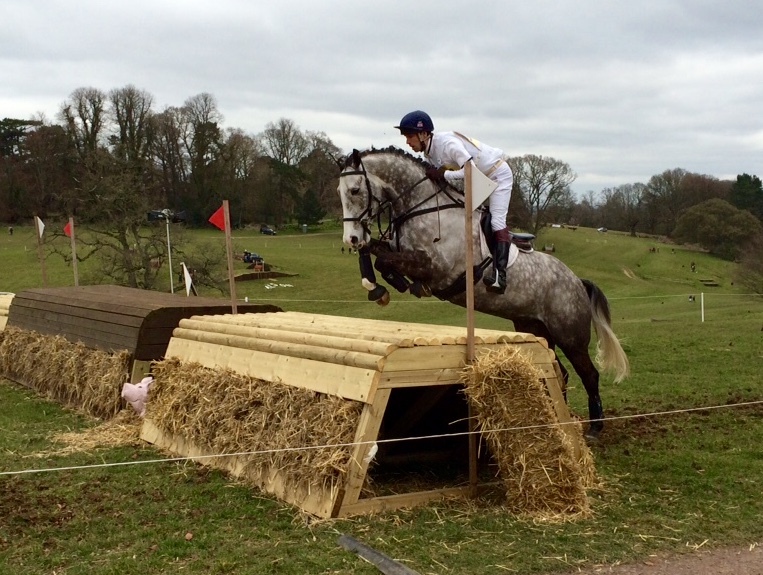 We had a pleasing outing to Aldon. Saturday was another cold and fresh day, but it was great to have Reinstated out again with Harry Meade, and Hector Payne riding Dynasty. Dynasty did a lovely dressage to score 27, rolled a couple of poles show jumping but jumped well, and went very well and clear cross country. He was looking very grown up and confident and I was very pleased with how he went ahead of his first Intermediate run next weekend at Gatcombe. Reinstated did a nice dressage, but Harry would say there was a bit of room for improvement. He jumped well but rolled a couple of unlucky poles, he looked very settled and relaxed. In the cross country again he was very confident and jumped a super clear, giving him a good first run of the season. It was very encouraging ahead of his next run at Burnham Market in the Intermediate.